AZ Dragondanes proud owners of the 2nd Great Dane to be certified in the state of Arizona, Argus the Giant CSDM/CGC, aka Zapata, TD Team #91. He will be in our hearts forever. We are also very proud to have the 3rd, 4th, 5th and 6th Great Danes to be certified in the state of Arizona! AZ Dragondanes provides Great Danes for Service Work and Companions for the Challenged. AZ Dragondanes has 50+ years of training experience. We require all potential applicants to fill out a qualification application, provide a Physician’s recommendation for the need of a Service Animal, and Veterinarian documentation. When we have canines available they will be shown on the site. AZ Dragondanes maintains a waiting list, Veterans are placed at the top of the list. AZ Dragondanes litters are based on demand only. We have 25 canines working, 4 attended formal training, 4 certified in 12 months or less, and 4 re-certified. Number 4, (my personal SD), started his formal training in May 2014, certified April 9, 2015. 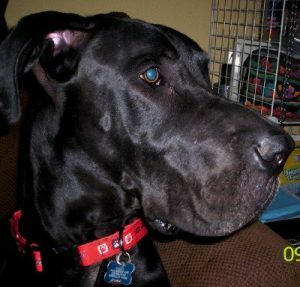 I personally finished formal training and certified my 3rd Great Dane. 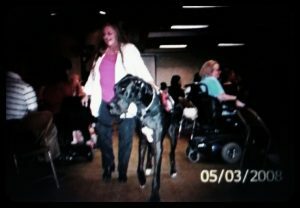 Have utilized a Service Dog for 19 years, all Great Danes, my first was not certified. Allow me to introduce you to Helius CSDM/CGC, TD Team #137. Our primary specialty is mobility. A mobility canine should be 40% of the individual’s height and one half their weight. Example: An individual of 6 feet tall and 200 pounds would require a canine no smaller than 30 inches tall and 100 pounds. All breeds can make a good Service Animal. 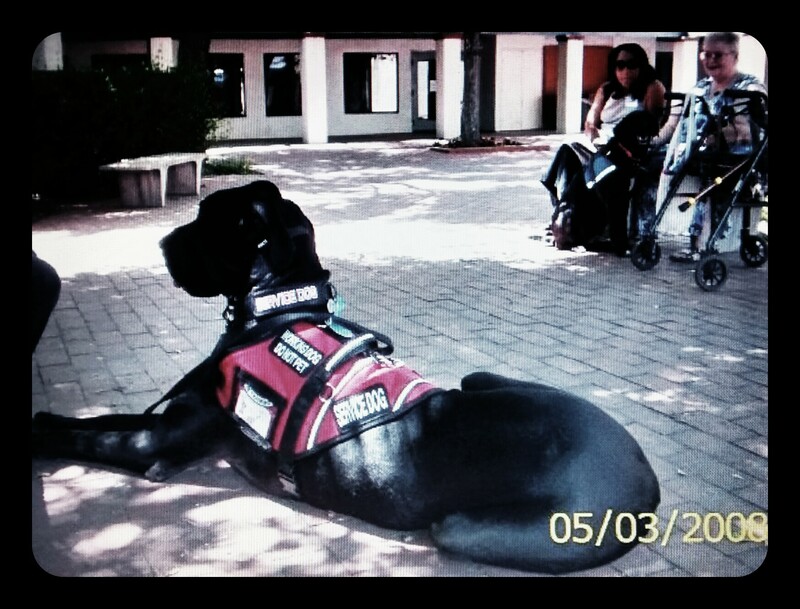 It takes 12-24 months to train a Service Dog in standard requirements. 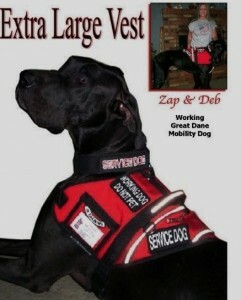 We specialize in providing Great Danes for those that need a larger canine to provide the task/tasks they need. Such as assisted walking, wheelchair assist, pushing/pulling, major bracing, etc. 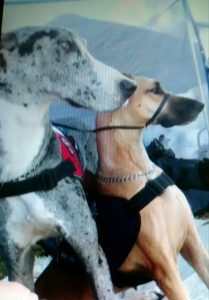 If you are looking for a large canine of another breed we will help you locate one. 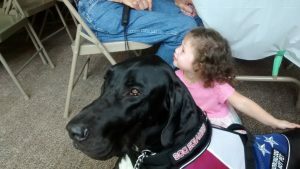 ADA does not require a Service Animal to have a special license or be certified. As long as a challenged individual has need for a Service Animal and the canine performs a task for that individual it is a Service Animal. AZ Dragondanes evaluates, trains and certifies. Training prices are based on task requirements. 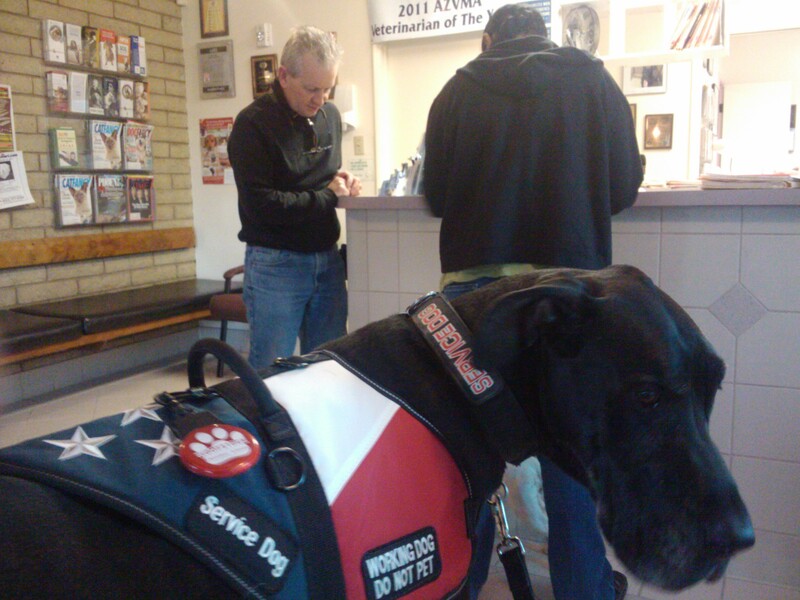 May be higher when tasks are needed above and beyond standard requirements to certify a Service Dog. Pricing on certification tests may very depending on whether client is located in Maricopa County or outside of Maricopa County. 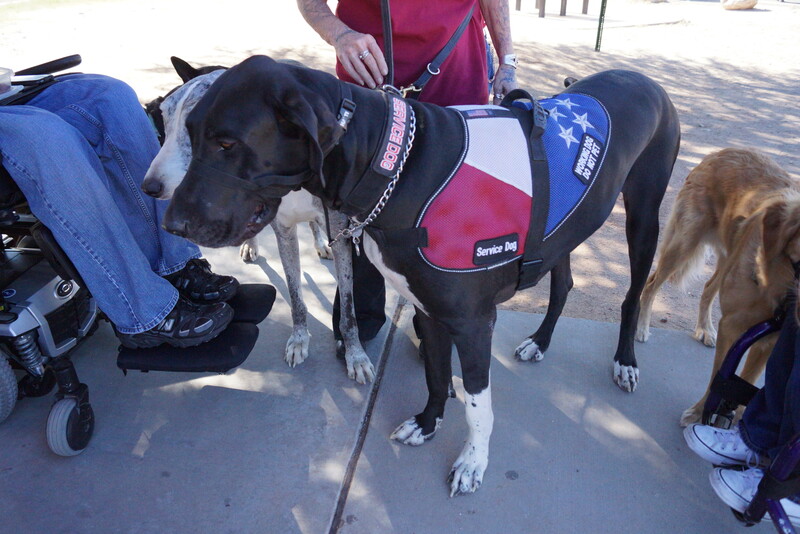 Certifications and ID’s are provided to make it easier for challenged individuals with Service Animals in public. Though not required, some establishments do not understand the laws applying to Service Animals and ID’s help ease that lack of education. AZ Dragondanes only uses the best training materials. We have these materials available for purchase. Please feel free to contact us at azdragondaneskennels@msn.com. 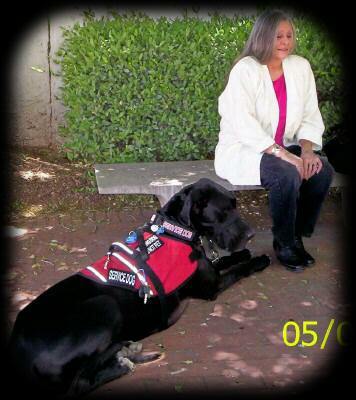 All AZ Dragondanes canines are on contract and all contracts are contoured around the challenged individual’s needs. * This is our new site and we will be updating and adding links as quickly as we can. Thank you for your patience.